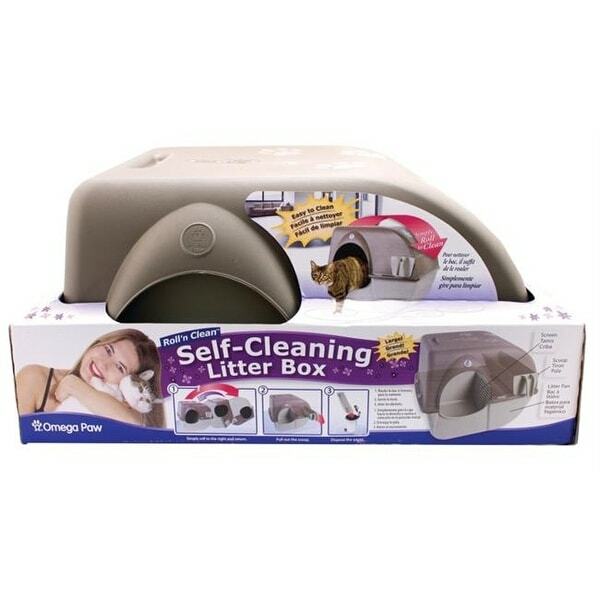 Litter pan works best with clumping and silica litter. Scoop collects waste for easy disposal. Screen seperates waste from clean litter. Simply roll to the right and return, pull out the scoop and dispose of the waste.